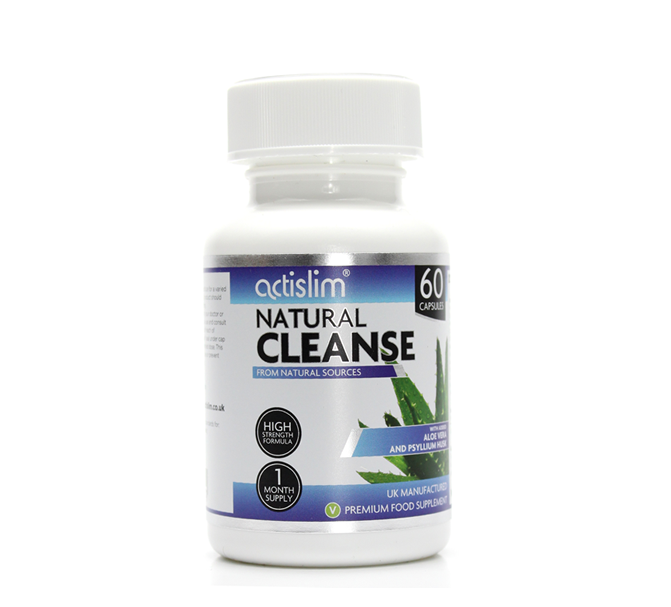 Actislim Natural Cleanse Detox with 14 Natural Ingredients is a perfect choice, with 100% natural stimulant free premium quality ingredients that include Aloe Vera, Alfalfa, Liquorice, amino acids, vitamins and minerals. 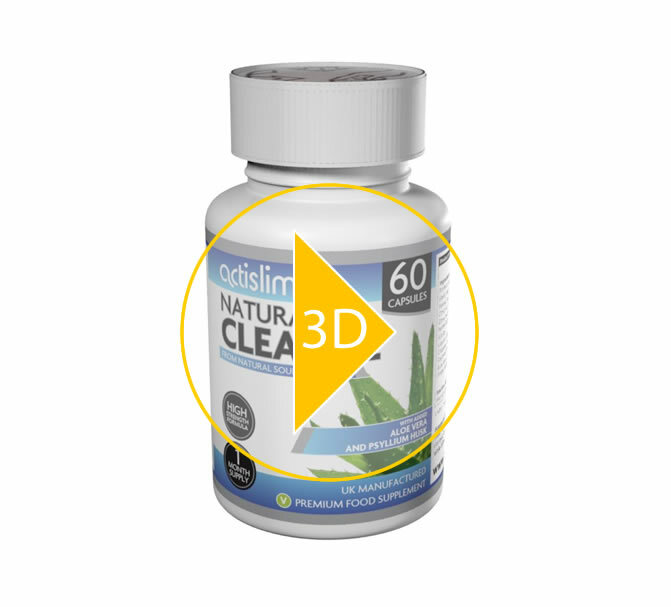 "Brilliant to team up with the Actislim Platinum or a T5 to get the maximum results"
Our Actislim Natural Cleanse capsules are formulated with Psyllium Husk, Garlic, Fennel, Citrus Pectin and many more..
Take 1-2 capsules with a glass of water daily before bed. 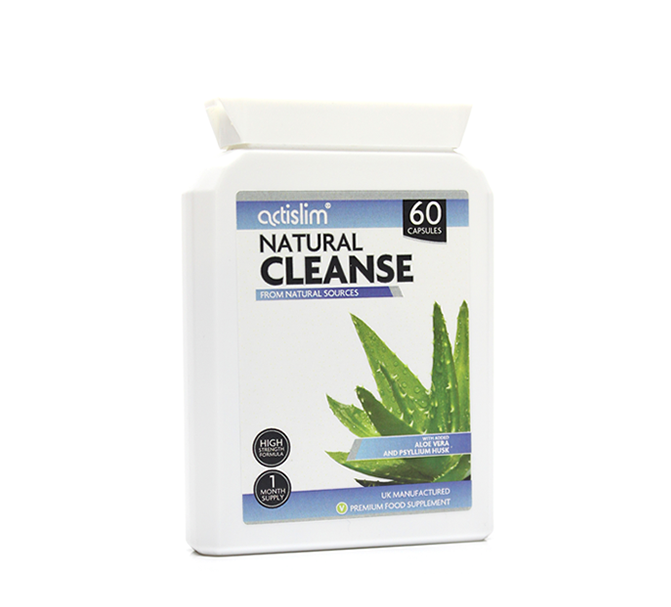 For best results drink at least 2 lites of water each day while taking this product to stay hydrated. 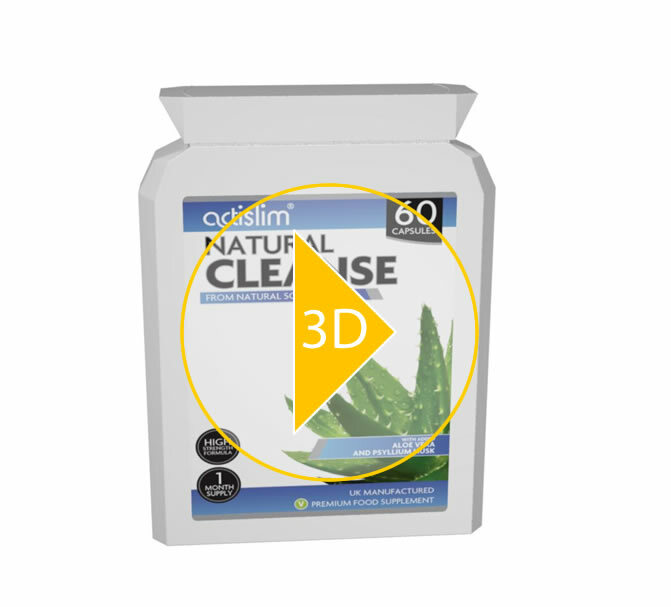 This product is not intended for pregnant or nursing mothers, children under the age of 18, and individuals with a known medical condition. Please consult a doctor before using this or any food supplement.